Situated at the intersection of I-29 and Highway 212, the Country Inn & Suites® by Radisson, Watertown, SD is the ideal home base for your adventures to Lake Kampeska and Sandy Shore Recreation Area. You can start each morning with a free, hot breakfast before heading out to attractions like Bramble Park Zoo and Redlin Art Center. 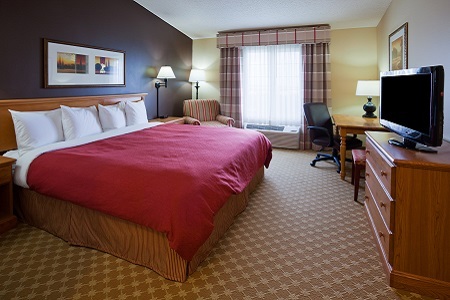 For additional privacy, reserve our Parent/Kids Suite with separate bedrooms for you and your little ones. Your children will love the bunk beds and cartoon decorations in their room. It’s always a delightful morning with our free, hot breakfast, featuring favorites like homemade waffles. In a hurry? Grab a bagel and a cup of coffee before rushing out the door. For lunch and dinner, you’ll find plenty of restaurants within a mile of the hotel. Dig into a juicy steak or prime rib at 2nd Street Station, or try some European beer and award-winning pizza at Dempsey’s. Glacial Lakes – Outdoor fun awaits about six miles from the hotel at Lake Kampeska and Pelican Lake. The lake areas offer scenic hiking trails, boat rentals, and some of the best fishing and hunting in this beautiful region. Mellette House – Step back into the 1880s when you tour this ornate mansion that once served as the former home of South Dakota's first governor, Arthur Calvin Mellette. This Italianate-style home is four miles from the hotel. Bramble Park Zoo – Your children will love KidZoo and Ottertown, two of the most popular exhibits at this zoo, which spans 15 acres and houses about 500 animals, all just five miles away. 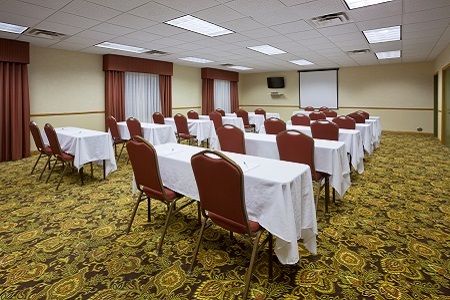 For a convenient meeting space near the ATY airport and I-29, reserve our conference room with space for up to 60 guests. 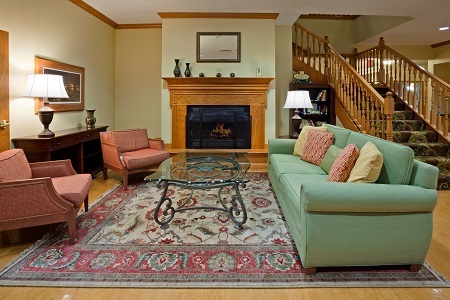 Our professional staff will be happy to assist with details like audiovisual equipment and refreshments.